Brand new Bimini. There is a small tear in the cockpit cover and a small tear in a cushion in the aft berth. The bottom of the boat and the lower unit need a good cleaning. The horn, compass and spotlight are not currently working. 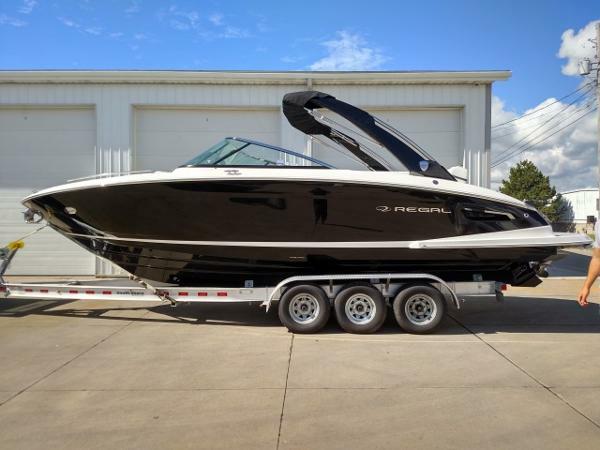 Stock #149258 2000 Regal 2460 commodore, U-Shape Cockpit Seating & Wet Bar Built for Entertaining If you are in the market for an express cruiser, look no further than this 2000 Regal 2460 Commodore, just reduced to $17,500 (offers encouraged). 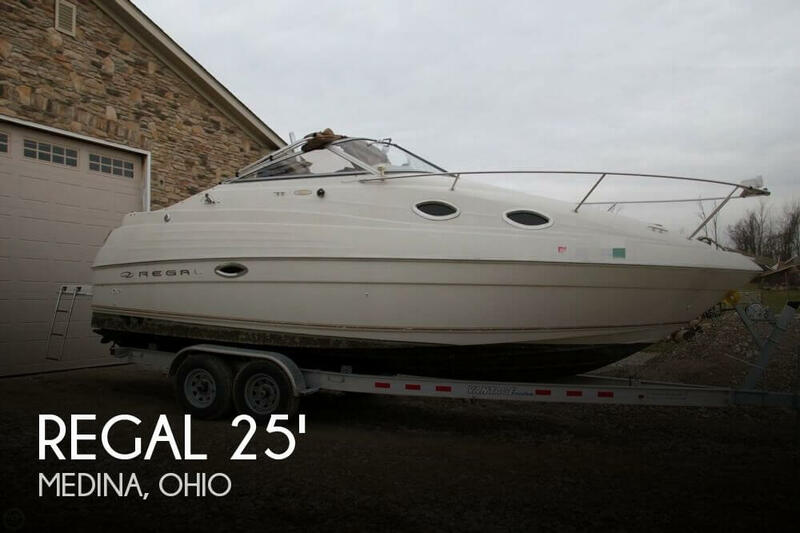 This boat is located in Medina, Ohio and is in good condition. 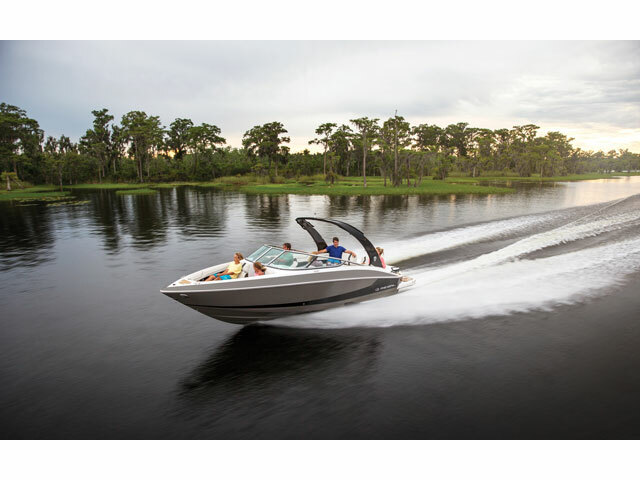 She is also equipped with a Volvo Penta engine that has 818 hours. Reason for selling is never has time to use it. 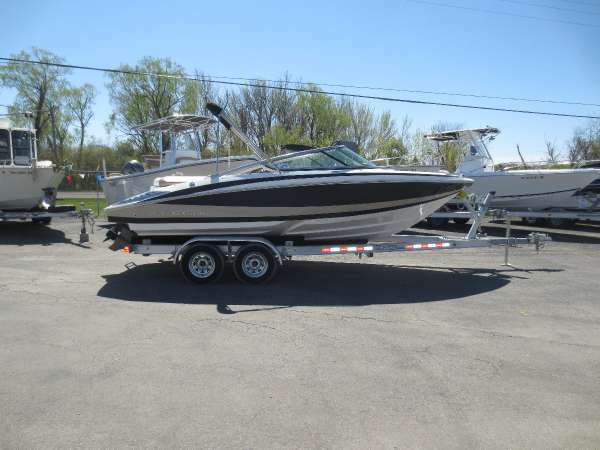 2004 Regal Commadore 2665 Immaculately maintained 2004 Regal Commodore 2665 with LoadRite trailer. Beautiful cruiser in excellent condition. 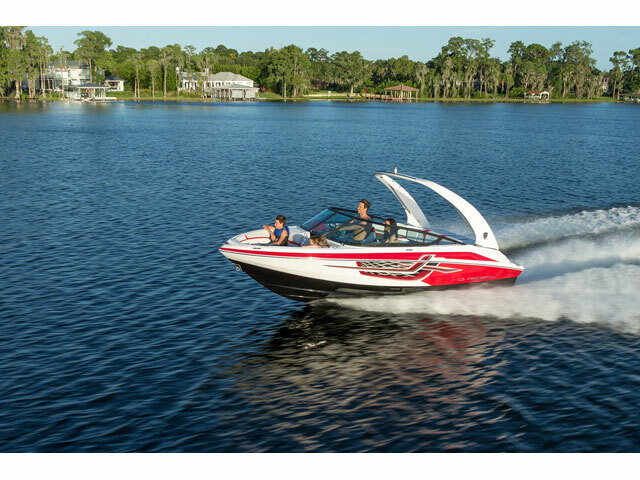 Boat has only 106 engine hours. 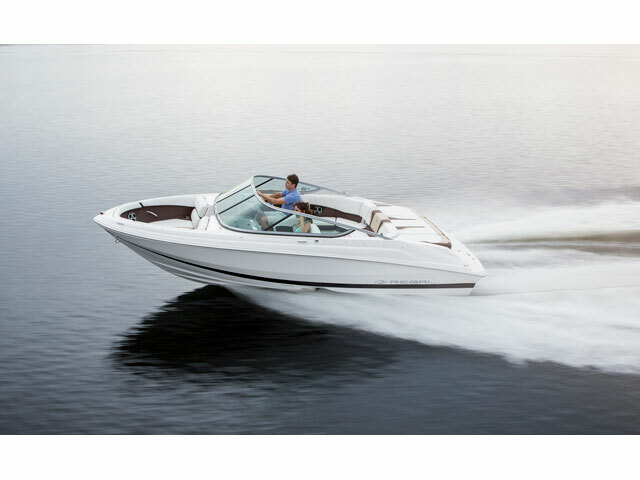 5.7 Volvo Penta GXi with 320 HP. New batteries in early 2016, oil change and all filters early 2016. 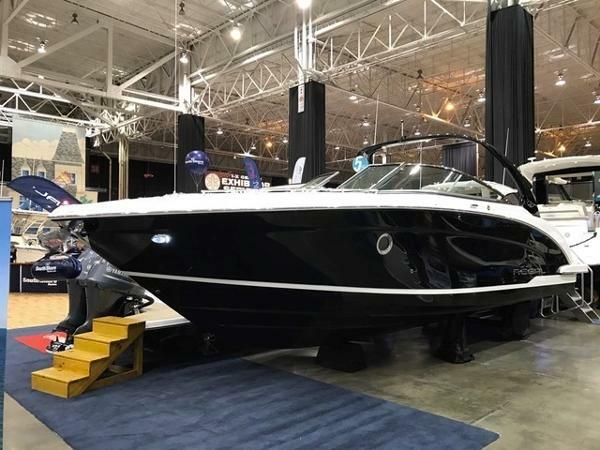 This boat is equiped with a full head w - shower, 120V single burner stove, stainless steel sink, refrigerator, am - fm - CD with helm and stern remotes, Raymarine chartplotter, tilt wheeel, engine flush, swim platform, aft fresh water hose w - hot and cold, hot water heater, front dining area that converts to a queen sleeper, flat screen TV, carpet in cabin and deck. Camper top, bimini top and cabin canvas cover. 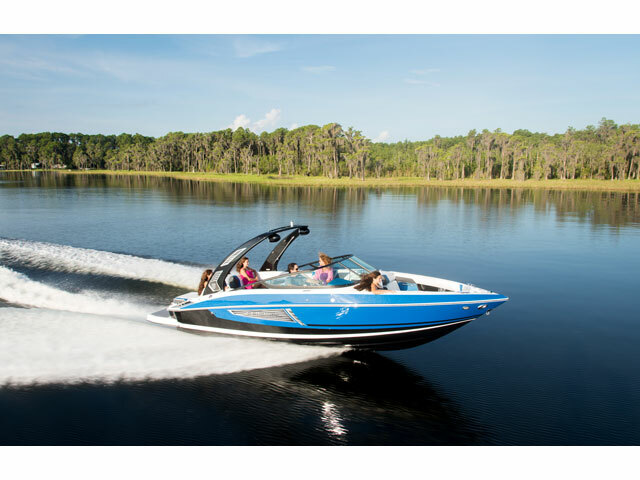 This boat rides very smoothly, great fuel efficiency -- and tremendous fun!!! 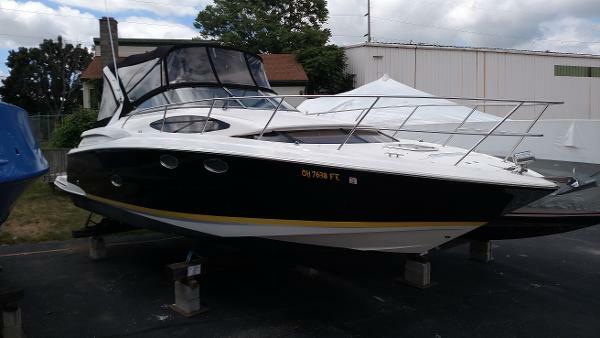 2002 Regal 2465 Commodore 02 Regal Commodore 2465, Mercruiser 5.0 220 hp. 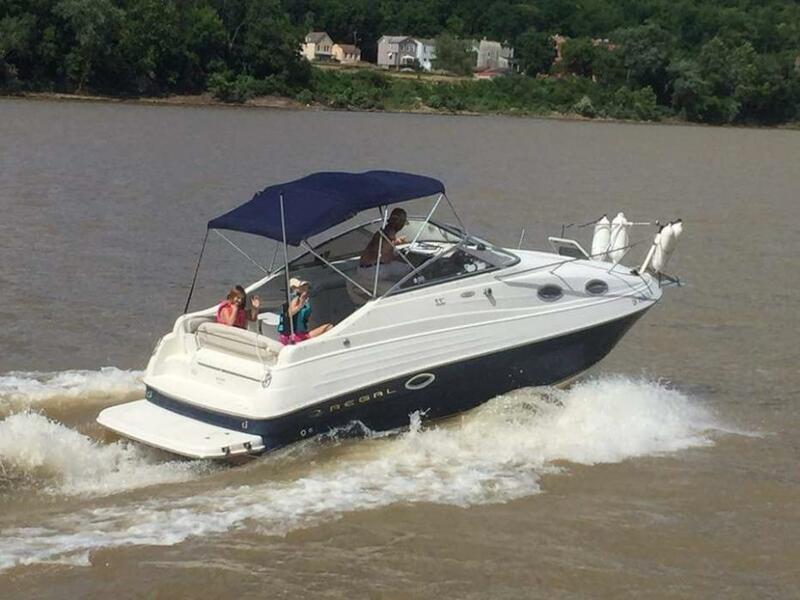 It has around 480 hours Bravo III This was my first boat bought last season I love it but need a larger one due to growth in family size. This has a refridgorator, microwave, stove, electric head, AM/FM CD Kenwood stereo . Shower, transom shower, pressurized water, 12 gal holding tank macerator newer batteries cockpit cover, Bimini cover that has full camper canvas, new deck carpet, swim platform with ladder.Comes with four Taylor made fenders, anchor 28' tandem Eagle trailer. 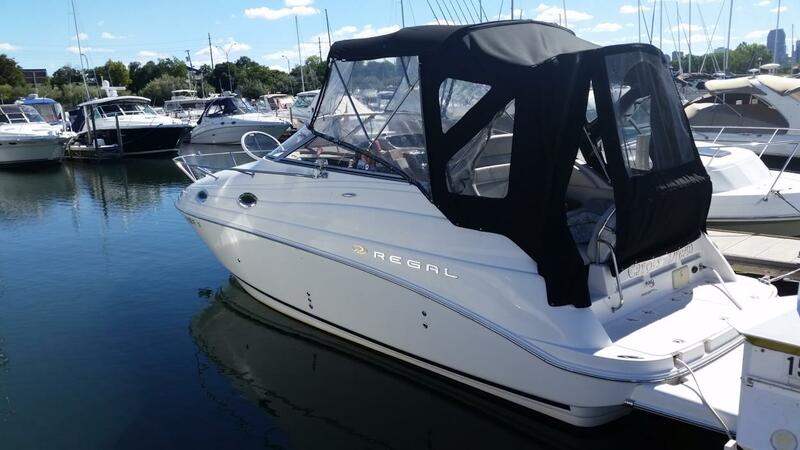 2006 Regal 3360 Window Express The Regal 3360 Window Express is worthy of extensive and educated scrutiny. 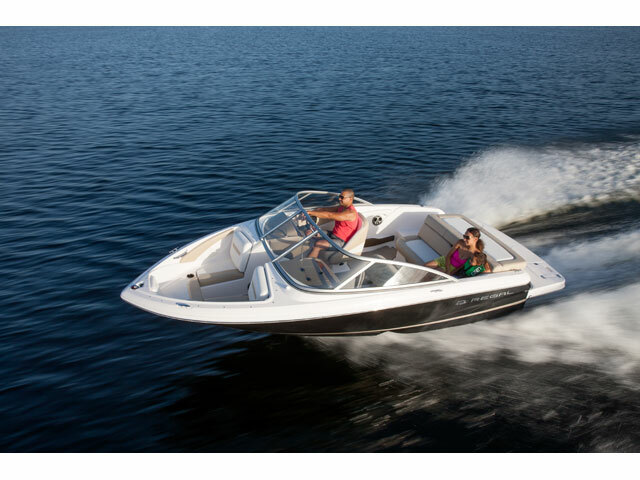 Outside: sleek, distinctly Regal styling slices clean through wind and water at speeds approaching 50 mph. Large cat eye ports on either side, and a sleek bank of windows forward, bathe the luxurious interior in natural light. The smart and sophisticated layout provides lavishly for creature comfort and entertaining ease. Life will take on a comfortable elegance in this exquisitely detailed and superbly equipped, high performance Sport Yacht. 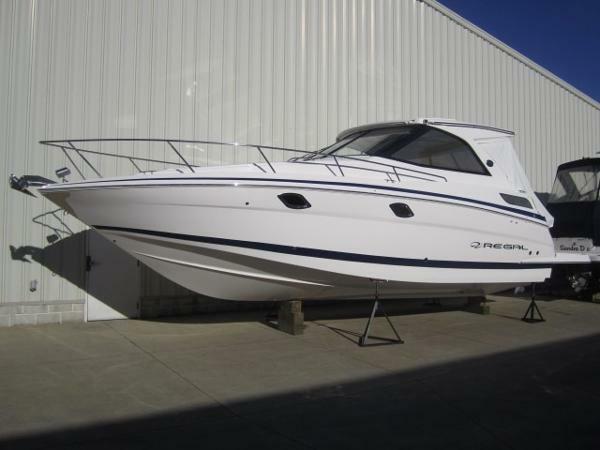 2006 Regal 2000 Bowrider 2nd owner, low hours, very well maintained watercraft w/ all service records. 9 person capacity, L-shaped cockpit seating, ample storage, snap-in carpet, Stainless Steel hardware & hand rails, upgraded Kenwood CD player w/ USB, 4 speakers. Cockpit, Bow and Boat covers, Bimini top, Fastrac Hull, Color matching Prestige Tandem Axle Trailer w/ spare tire and diamond plate steps-oil seals replaced last season, Premier Mediterranean Blue gelcoat with Sunburst Yellow boot stripe. Dual Batteries w/ switch, spare aluminum propeller. 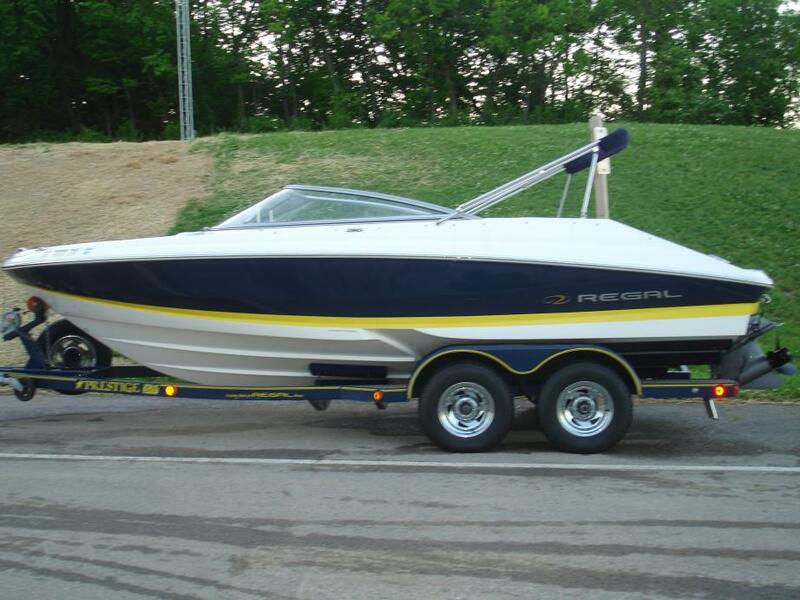 Trailered to local lake during season with occassional trips to TN. Stored indoors during winter. 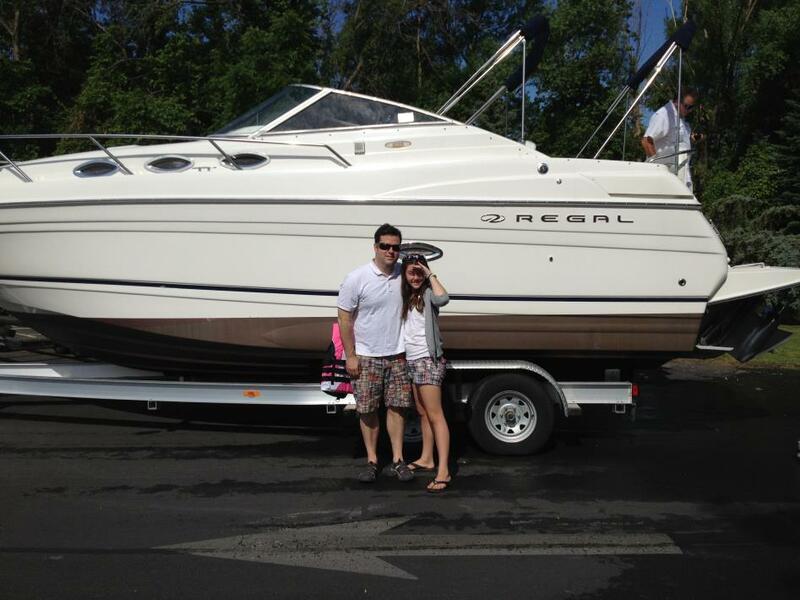 We have really enjoyed our Regal for the past 7 seasons but its time for a bigger watercraft for our growing family.